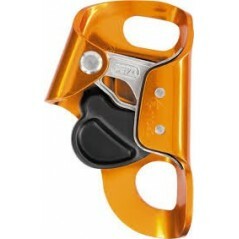 An essential part of any SRT Kit, the Croll from Petzl is the most widely used chest mounted ascender for Single Rope Technique ascents when caving. It is usually paired with the Ascension handheld clamp. By buying this product you can collect up to 3500 loyalty points. Your cart will total 3500 points that can be converted into a voucher of 0. 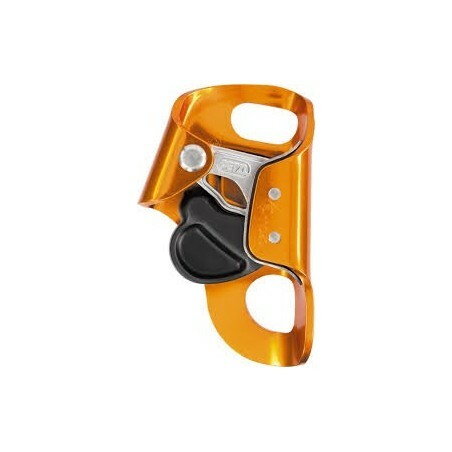 Material(s): aluminum for the frame, stainless steel for the cam, nylon for the trigger.